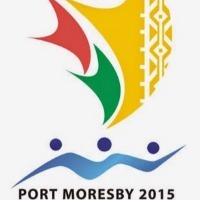 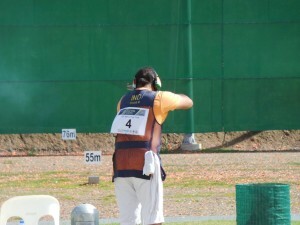 Women's and Men's 10m Air pistol was the first event of the shooting discipline at the XV Port Moresby Pacific Games in Port Moresby today, Monday 6th JULY. 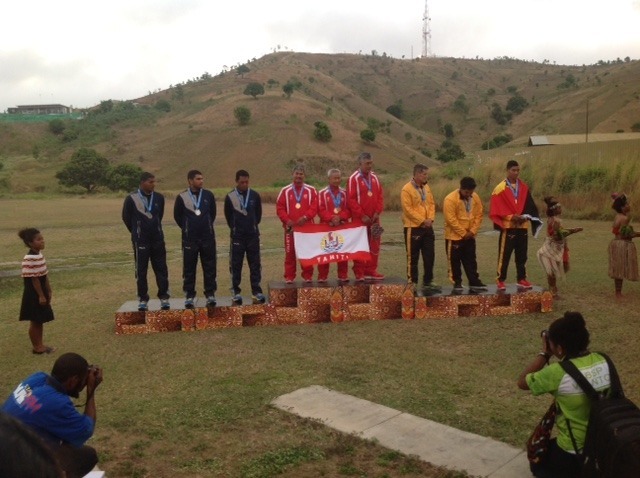 The Ladies Team events were won by Guam (GOLD) and PNG (SILVER) only 3 women's team so no BRONZE medal position. 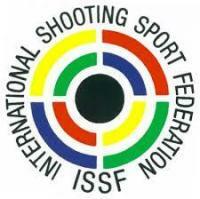 16 shooters from 8 shooting Nations. 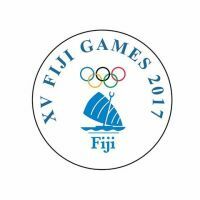 Fiji fielded a new side who had only started training from May of this year. 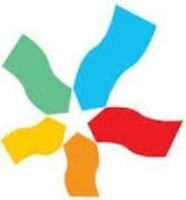 The team under the coaching of George Karountzos worked tirelessly over two months and with the generous use of the Williams & Gosling Gym by W&G director, Dave Aidney. 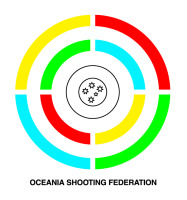 After the first round only 1 Fiji shooter (Faiyum Khan) was left in the top 8 finalists, with Nihal Naicker (9th) and Daniel Wah (10th) just missing the cut. 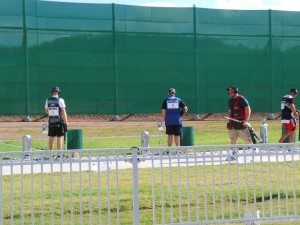 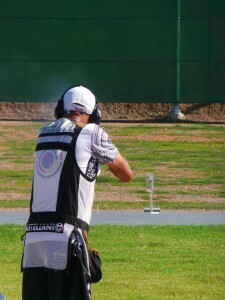 During the shoot off rounds, Faiyum Khan shot well to be in the remaining top 4 shooters of this Pacific Games. 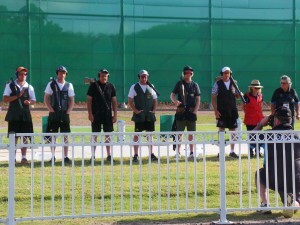 Beating some well-established shooters from Norfolk Island, French Polynesia (Tahiti), New Caledonia and host nation PNG. 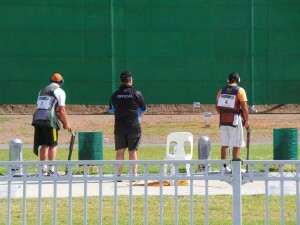 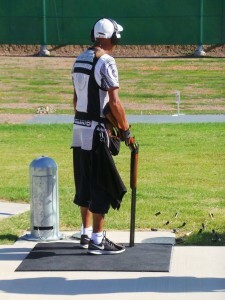 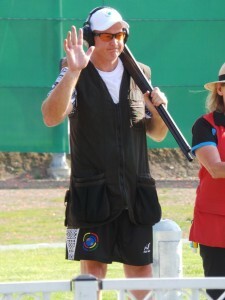 During the elimination for medal placings, Faiyum Khan was pipped by 0.1 point and missed the final top 3 shoot off. 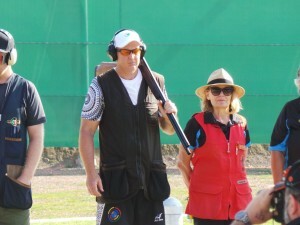 This was an incredible achievement from him and all the boys, considering they all had only 2 months to acquaint themselves with the newly acquired Air Pistols. 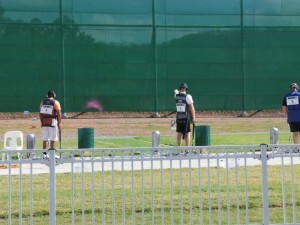 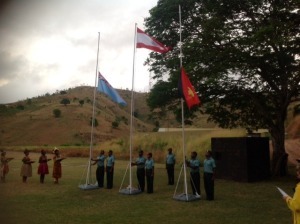 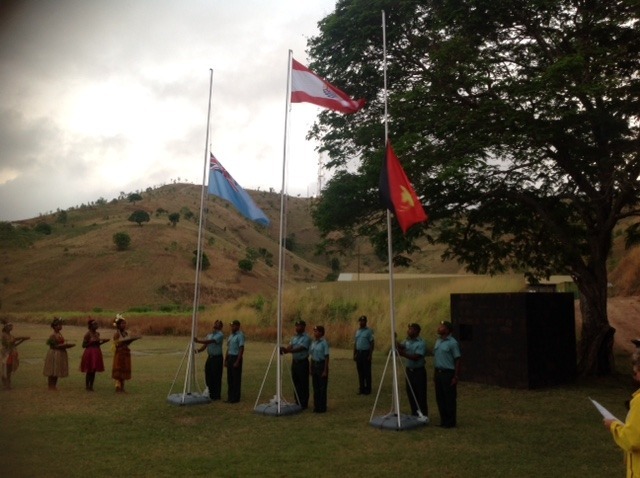 The Fiji team of Faiyum Khan, Nihal Naicker and Daniel Wah went on to win the team SILVER MEDAL. 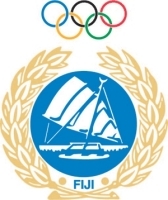 GOLD was won by French Polynesia (Tahiti) and host nation PNG took out the BRONZE. 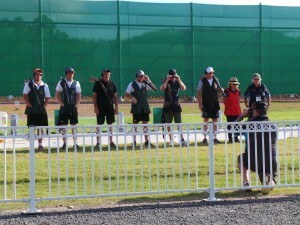 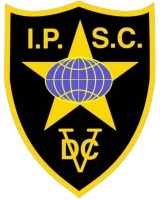 The results today is a real boost for pistol shooting in Fiji and shows that there are talented shooters admits us and given the proper equipment and training facilities, they will be able to match it with the rest of the established countries. 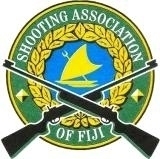 The Shooting Association of Fiji (SAF) is extremely grateful for the use of the Williams & Gosling Gym where their 10m air pistol trainings were conducted. 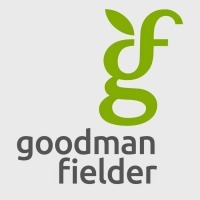 Dave Aidney, Managing Director of W&G and his staff's generosity in allowing SAF the use of their staff gym to prepare the team during the last 2 month, greatly contributed to today's results.